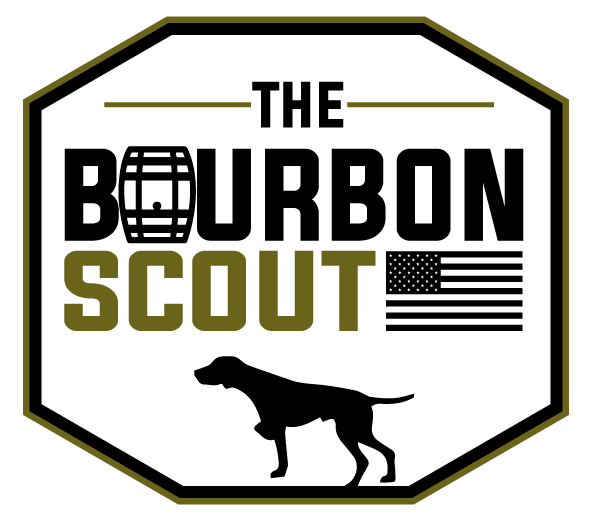 Barrell Rye Batch 002 is a unique blend of Polish malted rye, Indiana rye, and malted barley. While I don't know the sources, my educated guess is that the Polish rye came from the Kozuba & Sons Distillery in St. Pete, Florida and the Indiana rye is from MGP. Nose: Raspberry jam wafts above a deeper layer of Christmas spices. Gingerbread, brown sugar and nutmeg trigger salivation; with time, smoky oak and warm rye breadiness invite a sip. Tasting Notes: Black peppery spice and cinnamon pop up front. This whiskey is mysterious- it's dry, earthy, spicy, complicated. A touch sour mid-palate, but chock full o' vanillin and alcohol heat. The finish presents a satisfying balance of rye character, charred oak, and subtle sweetness. Overall: B+. 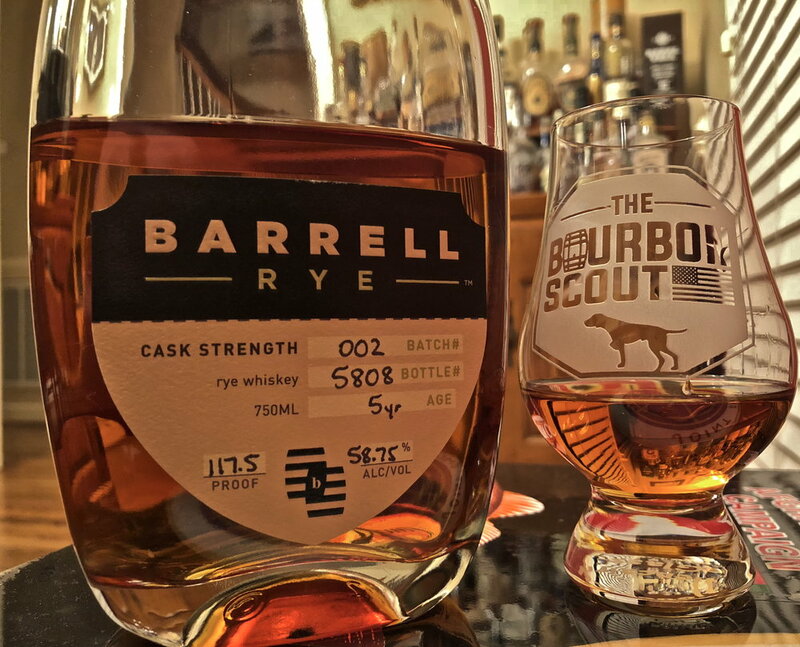 Barrell Rye 002 is worth every penny, particularly if you prefer high rye bourbons or bold rye whiskeys. It serves as the backbone for a wonderful Old Fashioned, but it will intrigue sipped neat.